If you are signing a document on behalf of a company, charity or other organisation, I will need to check that you have authority to do so (e.g. a board resolution). 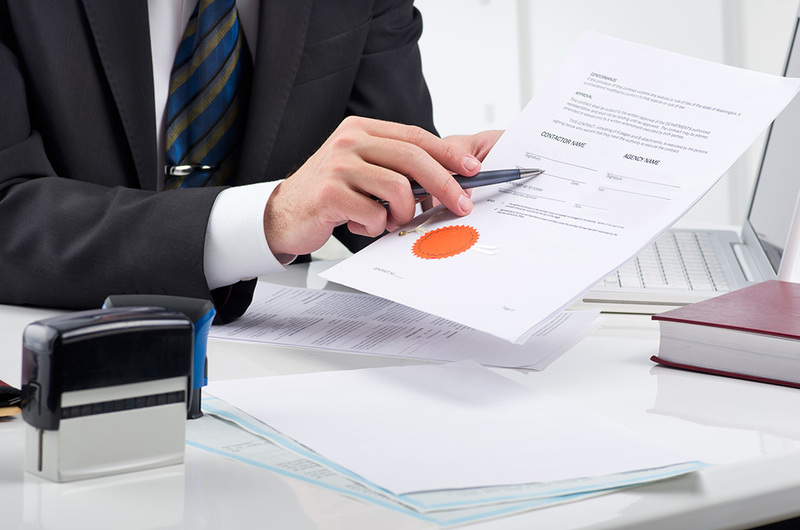 If you need advice about preparation or notarisation of a document for use abroad, or the execution of a document prepared by a foreign lawyer, please ask. I can meet clients at their premises or at my office.